Giddy Up Darlings! 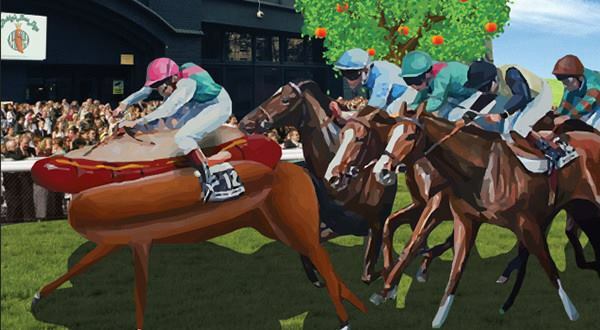 Join us on Tuesday November 6th from 5PM for the Melbourne Cup After Party! The Bubbles will continue flowing with Live Tunes, American Eats & Cocktail Galore! We’re not horsin’ around when we tell you the PARTY VIBES will be ON! ♥ Party Vibes til’ late!